Whenever you look at the media, it is a 24-hour cycle showing the dangerous places of the world. It makes us fearful to step outside of our “safe place” and head straight into a danger zone across the world. But that’s exactly what Satan wants us to think! He wants there to be a barrier between us and those who need to hear the gospel! 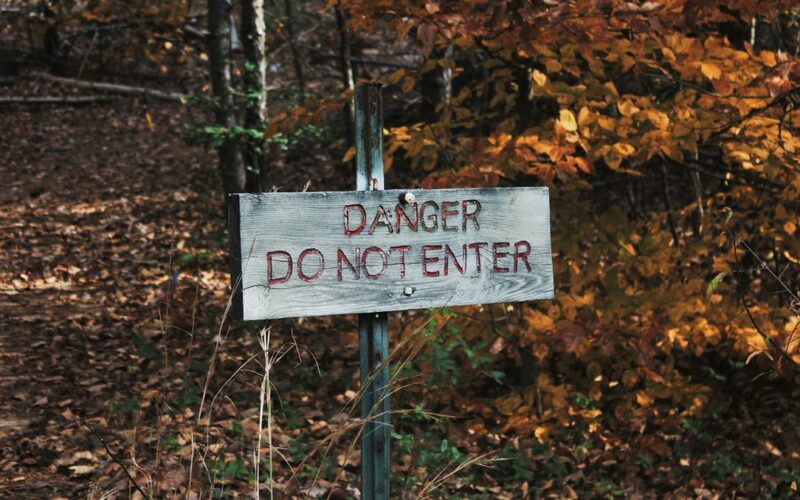 When we say “no” to a mission’s trip because of the potential dangers, we are playing right into Satan’s trap. 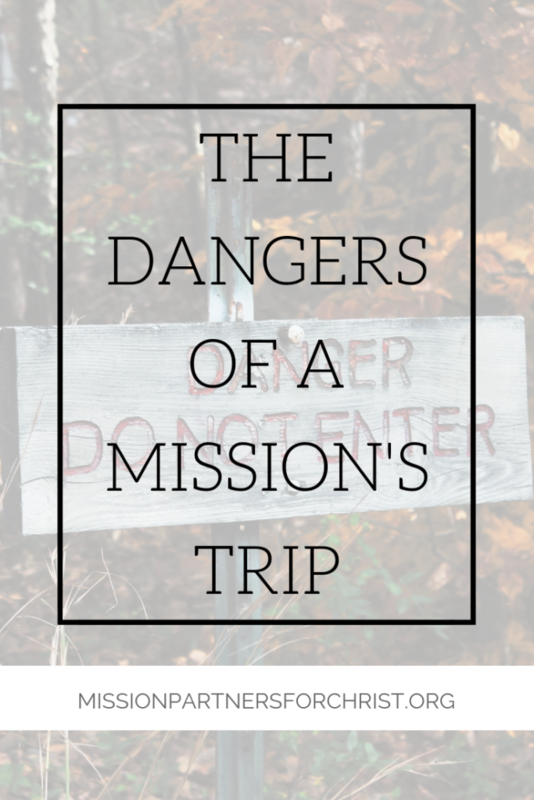 Sure, there are precautions you should take, but I want to challenge your thinking by saying that a mission’s trip is dangerous in a completely different way than just your safety. 1. Thinking of yourself as the savior. You are not going on a mission’s trip to save others. You are going to serve and allow God to save others through you. 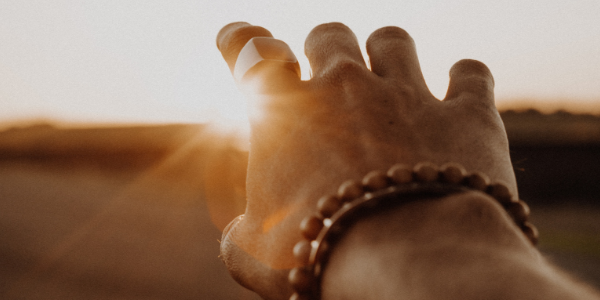 Viewing yourself as someone with the capacity to make a difference instead of humbling yourself according to God’s will is a dangerous mindset for a mission’s trip. 2. Overlooking the worth of those in need. Seeing the brokenness all around you while you are on the trip can often give you a “better than” mentality. You see their outwardly broknness and forget that it’s equal to your inward brokenness before you found a Savior! We all have worth because it’s through Christ that we have value! 3. Checking off a spiritual checklist. If your entire purpose of attending a mission’s trip is to meet a certain number of hours for a service requirement, then you are heading into dangerous territory. The danger is that you are beginning to create for yourself a spiritual checklist instead of serving from a place that brings glory to God! Just like God cared about the single coin given from the poor widow in His temple more than he did the riches given from the wealthy, He cares about your intentions more than your checklist. 4. Making yourself the main character of the story. If you find yourself on the trip only noticing what is impacting YOU or coming home and telling stories with yourself as the main focus, then you are dangerously making yourself the main character of a story where God Himself should be the hero. Your spiritual journey should be less about you and more about the glory it brings to your Heavenly Father. So, next time you find yourself worried about the dangers of a mission’s trip, be sure you are more focused on the dangers listed above. And just like you do with any physical danger, protect yourself from them and make a plan for how to fight for a trip that is focused on God and the worth and beauty of those you are serving.